Product Details- Capacity -100 gm, Flavoure- Tea Tree Oil, Suitable-All Breeds Dogs and Cats. 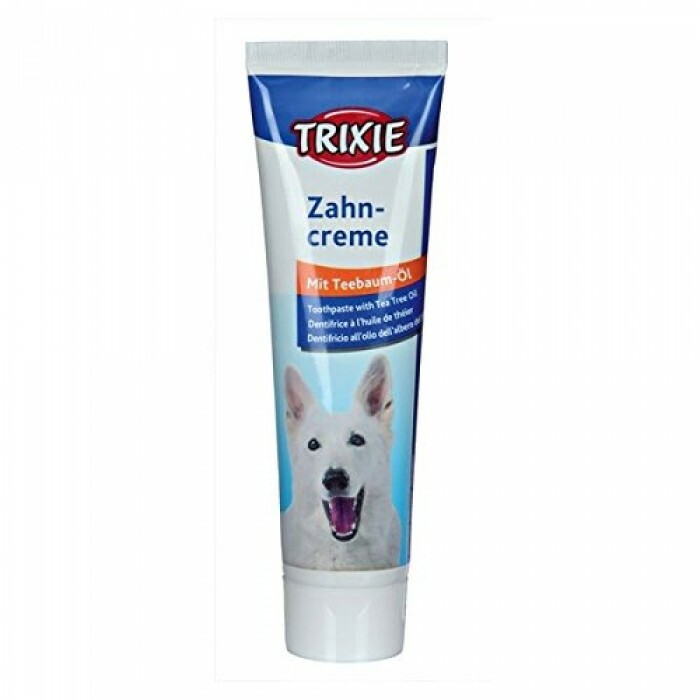 Product Information- Trixie Dog Toothpaste with Tea Tree Oil Dogs just like humans need a clean oral care. You dont want your dog to have a bad breath. 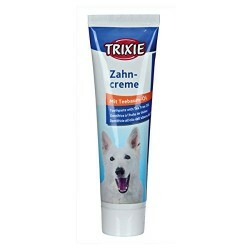 Denta Toothpaste for your dog is a must for a complete oral care. It keeps the breath fresh and the teeth clean. Denta paste comes with a toothpaste for a complete oral hygene. safe to use for pets.